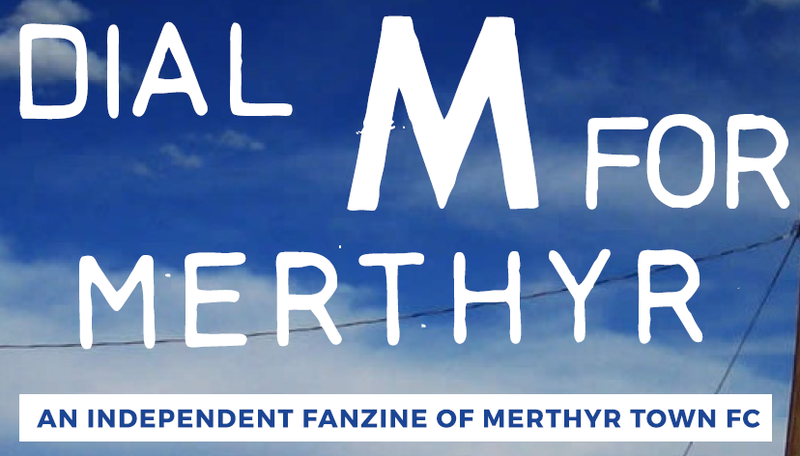 Dial M For Merthyr is delighted to announce that Mr. Colin Mewett will be available to the media on Saturday 5th September following his appearance to cut the ribbon to re-open the Colin the Monk Stand at Penydarren Park prior to the Nuneaton Town match. Colin will be happy to take questions on football stadium architecture, the relevance of Shalespeare to current football programmes' content and the necessity of stocking Rhymney Bitter in the Candac Suite but is unable to comment on Burnley's great start to the season. It seems the football world is getting rather hot under the collar with the current spate of players indulging in a bit of simulation, in other words diving. Now you cannot fail to have seen the footage of the Eduardo penalty incident for Arsenal against Celtic last week, this has sparked the usual backpage controversy as pundits from all aspects of the media try to have their say without upsetting anyone from within the game, did he dive? Do we care? Or to be honest, would we care if our player dived for us?